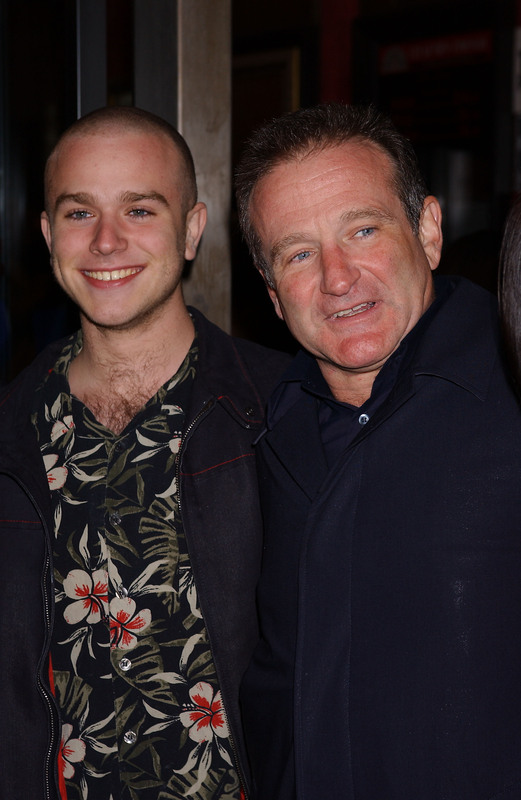 In a new issue of PEOPLE magazine, Robin Williams’s oldest son Zak talks about mourning the loss of his father. “There’s not a day that goes by that we don’t think about our dad," Zak says about himself and half-siblings Zelda and Cody. This past August, the legendary actor took his own life at the age of 63. He is survived by wife Susan Schneider and three children. In the PEOPLE cover story, Zak echoes the "focusing on doing a lot of good" sentiment he articulated at the Christopher & Dana Reeve Foundation gala. Carrying on the philanthropic legacy of his father, Zak volunteers at a prison. "It's through helping others that I’ve begun to heal," he says.